This week Umission honors Lisa Wisz, and is making a donation to the charity of her choice the KOA Care Camps. 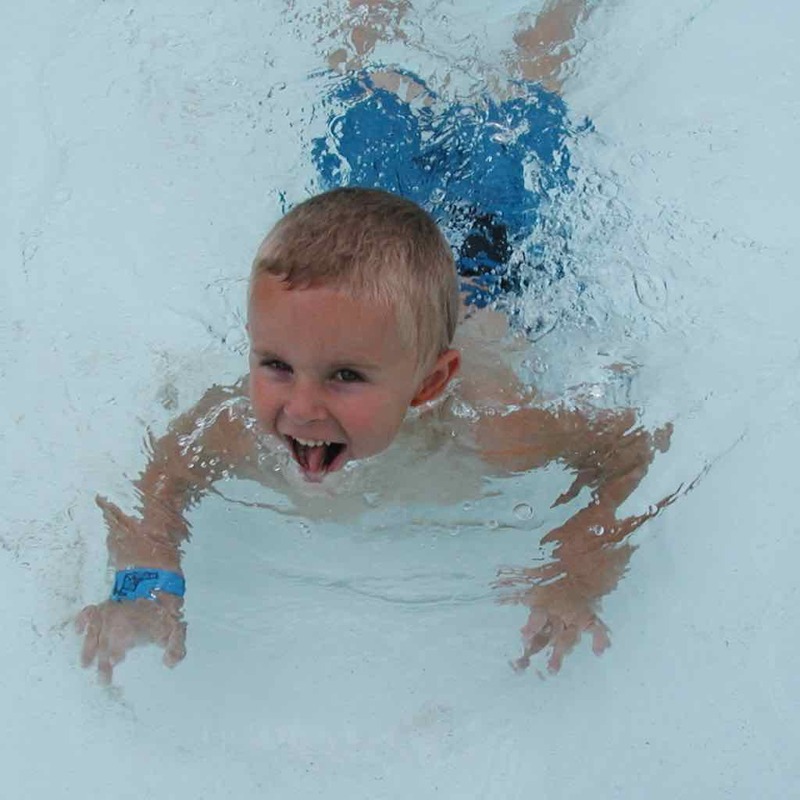 The mission of the KOA Care Camps is to bring hope, healing and outright fun for kids with cancer. Hats off to the KOA owners, the KOA home office and KOA campers for raising funds for a single cause: to send children with cancer to medically supervised camps where they have a great time in the great outdoors with other kids who understand what they are going through and they do it while receiving the treatments they need.